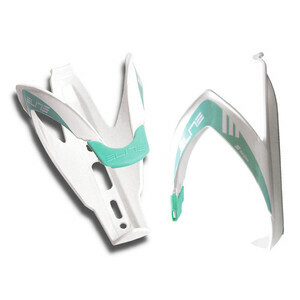 Description Bianchi Carbon Multi Mount Bottle Cage Celeste classic Italian design in new CK1.. Description Bianchi by Elite Byasi Storage Bottle Stylish reinterpretation of a the clas.. Description Product information "Bianchi Bottle Cage Sport Side Load" Durable, high-..
UFO Drip Chain Coating is a bottled product for chains that is applied in liquid form but which hard..
High pressure cartridges for all Lezyne CO2 inflators. Threaded CO2 cartridges for use with a.. Replacement ABS Flex Hoses for Lezyne hand pumps. 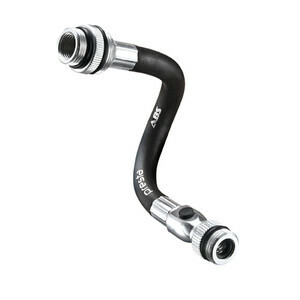 Replacement ABS Flex Hoses for Lezyne hand ..
Actual weight: 30 grams ABS 2 equipped Fits both Presta and Shrader valves ABS (Air Bleed S..
A versatile multi-tool in a one-piece I-Beam body. Versatile shop quality multi-tool in a por..
A complete CO2 and tire repair kit in a reusable caddy. 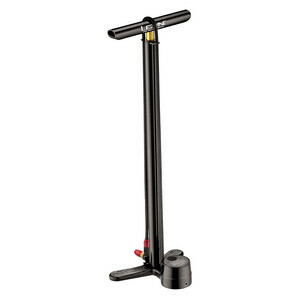 Complete CO2 and tire repair kit in a..
A machined, professional grade floor pump. Durable machined aluminum base with a steel barrel..
A machined high volume floor pump with maximum flow design. Oversized machined steel barrel a.. 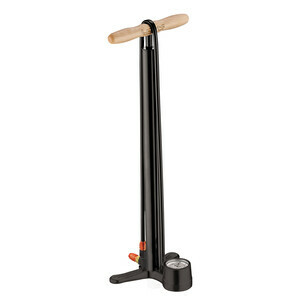 The ultimate, professional grade digital floor pump. The ultimate, professional grade floor p.. The finest high-performance LED cycling light. 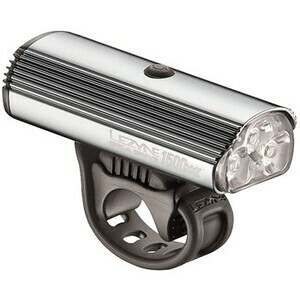 The finest high-performance LED cycling light desi.. Constructed of durable, fiber reinforced Composite Matrix material for a high-strength, low-weight b..